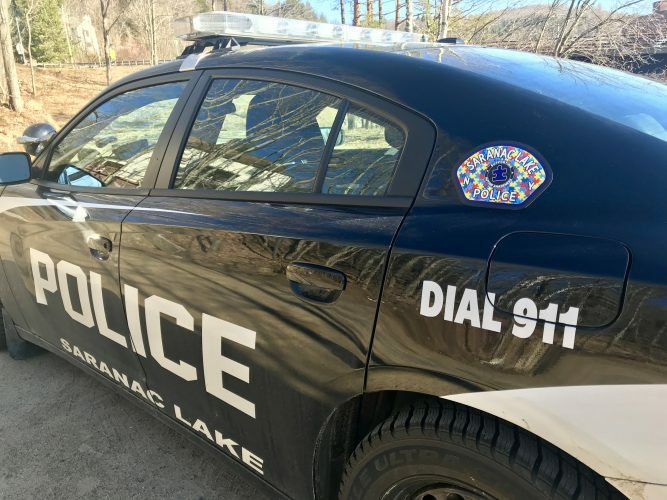 SCHROON LAKE — The fire that destroyed Schroon Lake Community Church began in the church’s “sanctuary area,” but investigators have not been able to pinpoint what started it. 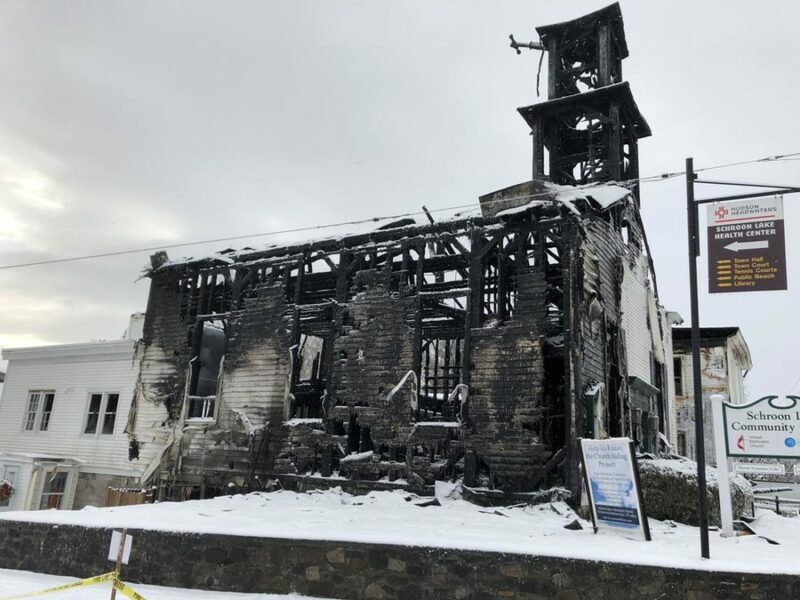 The church and an attached parsonage were destroyed during a Jan. 2 fire that tore through the historic Main Street buildings, which dated back to the 1800s. But how the blaze began remains a mystery, at least as far as the lead investigative agency is willing to say publicly. After an inquiry from The Post-Star this week, the state Office of Fire Prevention and Control released a one-paragraph statement Friday to update the investigation. Brennan said the investigation was ongoing, but the agency had no further comment on it as of Friday. Don Jaquish, Essex County fire coordinator and emergency services director, said county investigators opted to have investigators from the Office of Fire Prevention and Control serve as the lead investigators because of the type of building involved and extent of the loss. Religious fanatics sometimes target churches whose beliefs they oppose, with a church in nearby Pottersville destroyed by arson in 2006. 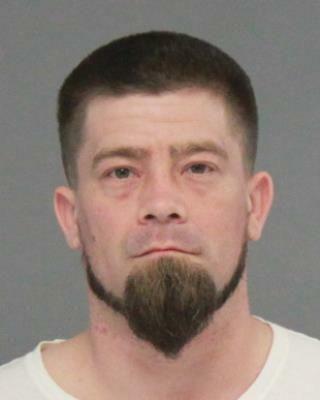 The firebug in that case was prosecuted and went to prison. Jaquish said some possible causes have been identified, but investigators have not yet been able to confirm what was to blame. He said it was not considered suspicious. “There wasn’t a lot left to work with,” he said. 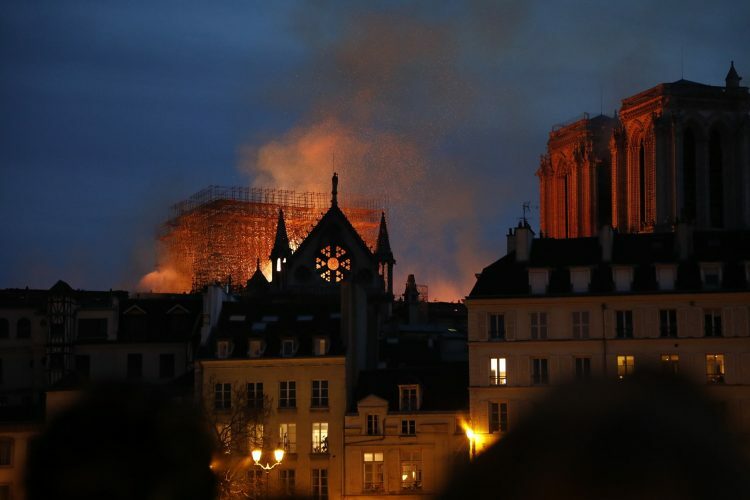 The buildings have not been demolished, and the property has not yet been released by investigators to the church for demolition. The church’s pastor, Lynette Cole, was in the parsonage when the fire broke out and escaped with her dog. She has not responded to phone calls and emails from The Post-Star since the fire. An online fundraiser for her online on GoFundMe had raised $4,400 as of Friday. Parishioners have been temporarily using the nearby Our Lady of Lourdes Church for Sunday morning services, but plans are being made for a move to a temporary location next month. 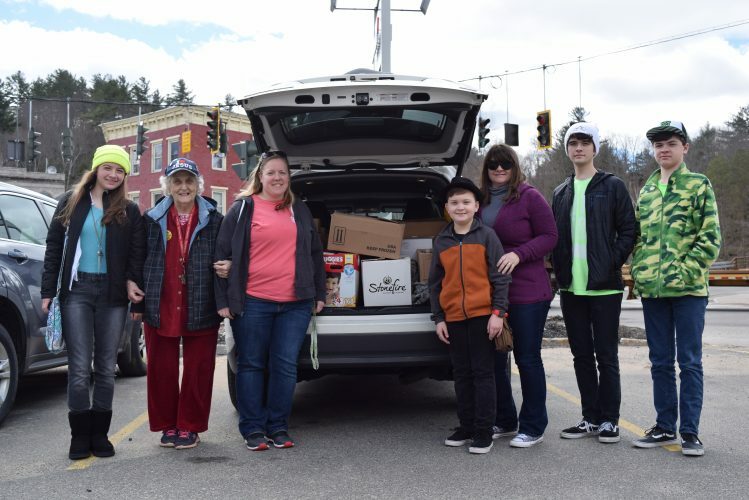 Terry Johnson, the church’s lay leader, said Friday the church will relocate to the former Tavern at Schroon Lake at 1531 Route 9, starting March 3. She said there are “a lot of rumors around town” about the fire, but church leaders have gotten no word from investigators as to what caused it. Church leaders plan to rebuild at the site of the fire, Johnson said. She said she could not discuss the status of the insurance claim for the loss.